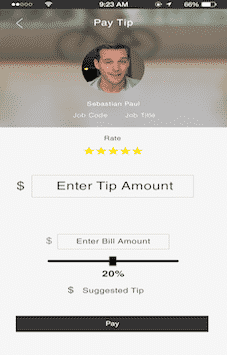 Tipsta is a new way to give gratuity (Tip) to your favorite waiter, Hairdresser or Nail Technician. Simpalm has designed and developed Tipsta app for one of its startup client from Boston. Tipsta has inbuilt QR code scanning capability to scan service provider’s code and send a tip instantly. Tipsta is designed to solve the issue when you have no cash and want to give tip in a hotel, restaurant, or salon. User can login, register and create account in the app. User can view Tipees in map or list view. 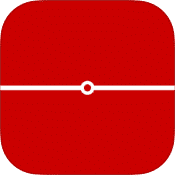 User can enable GPS location of their device. 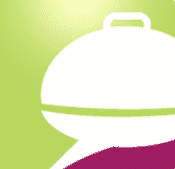 User can send tip, receive tip instantly via app. User can check recent transaction and payment details. User can reach out to contact support of Tipsta. User can receive payments in their bank accounts. 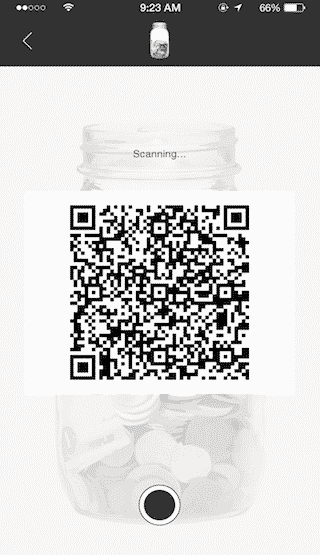 User can scan the QR code of service provider to process the payment. User can add credit/debit card details to make secure and fast payments. The biggest challenge with the App was to integrate it with a payment gateway so that money can flow from giver to receiver. We investigate into several payment gateways and finally selected Stripe to implement the payment processing feature. Our team integrated with Stripe SDK and included TDES and AES encryption to protect the payment data. We have built the App with Tipee and Tipster side interfaces to streamline the process and make it easier to pay the tip. Tispta has features like account registrations, Google Maps, Payment Processing, QR code scanning, Tip pay and receiving capabilities.